Now that it's spring, my mind has turned to cleaning, lightening up, and enjoying the outdoors. In the wine department, that means my mind has turned to Gewürztraminer, a grape that always reminds me of this time of year. Finding a good, affordable of the grape can be challenging. Some are too sweet, and some have an almost plastic quality with the aroma of cheap perfume. So if you have had Gewürztraminer in the past and not enjoyed it, make it your mission this spring to find one that suits your palate and your pocketbook. 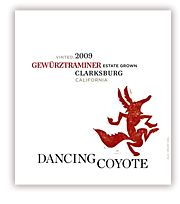 One that I like is the 2009 Dancing Coyote Gewürztraminer (suggested retail, $10.99). 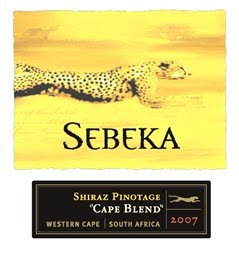 It's a very good QPR domestic example with springlike aromas of apple, litchi, and honeysuckle. 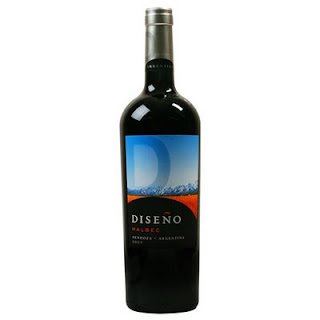 All of these notes can be found in the flavors, along with a nice acidity that adds to the juiciness of the wine and balances out the natural sweet impression that the grape gives. 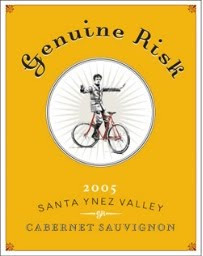 This wine will be terrific with grilled sausages, salads, and spicy Asian cuisine. Celebration of first flowers blooming--check. Toasting friends who just got engaged/married--check. Toasting friends who just had new baby--check. See how many celebrations you have coming up in the next few months? That's why you need to know about this wine. It costs under $15 a bottle and is absolutely yummy. Buy it by the case, and you will have bubbles to see you through into June (provided you don't toast too many Tuesdays along the way...). The NV J. Laurens Crémant de Limoux Brut is one of the best sparklers--if not the best sparkler--I've ever had for under $15 and represents excellent QPR. Available in lots of markets for between $9 and $13, this wine from the Languedoc-Roussillon region of France has a lovely, creamy taste. 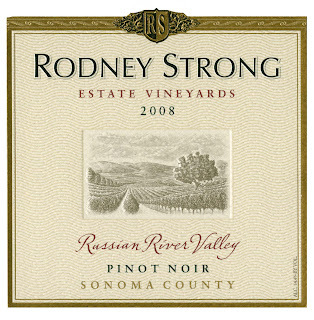 Abundant fresh citrus pith and brioche dough make a point-counterpoint of zest and richness in the flavors, with fruit notes of pear, apple, and lemon. A great feature of the wine are the tiny, frothy bubbles which make for a delicate impression. The wine is dry (brut), but it's a soft, gentle brut like spring itself. You can enjoy this wine with a wide range of foods and for this price, why wouldn't you?? I had a great bottle of Cava lately, and it made me realize I just don't know that much about the stuff other than it's from Spain, has bubbles, and is usually affordable. The wine was the German Gilabert Brut Nature Reserva (domaineLA, $14.99; available elsewhere for $14-$15). This interesting Cava had a price point under $15 and an aromatic profile like Champagne: yeast, lemon pith, and mineral notes. It is dry--and I do mean dry--with no sugar added (the technical term is dosage). Bright, intense lemon and bread dough flavors are accented by a bit of stoniness in the aftertaste. Fine, abundant, active bubbles make for a very fresh, brisk feeling in the mouth, although the overall impression is rather creamy despite the dryness. If tasted blind, I think that most would think it was a French sparkler, perhaps an inexpensive Champagne. And if you like very dry sparkling wine but have steered clear of Cava in the past fearing it might be too fruit-forward for your tastes, I think you will be pleasantly surprised by this.